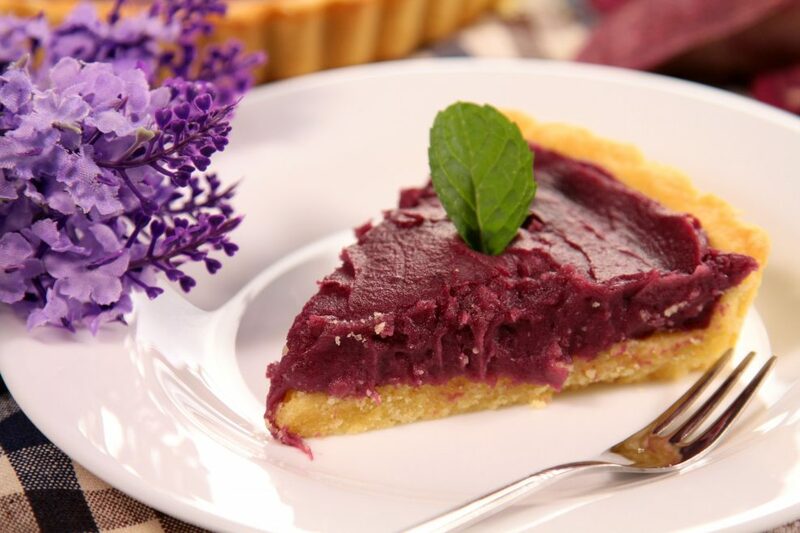 It is vibrant, bright and super delicious! 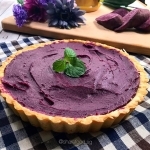 Share Food home cook Fong Luan introduces an interesting Purple sweet potato tart that is not only beautiful to look at but tasty as well! 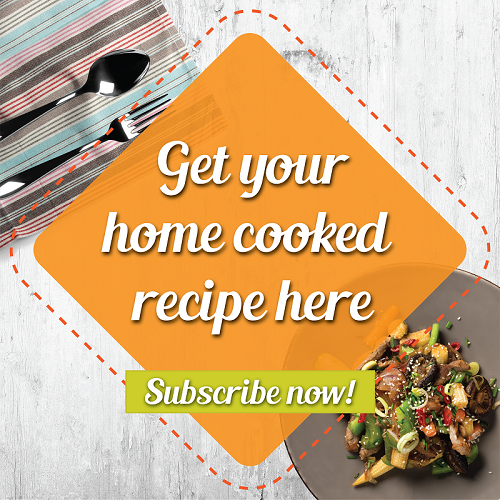 Sweet potatoes are a great way of sweetening things naturally! They are high in vitamins A, B6 and C and also a great source for copper and dietary fiber. 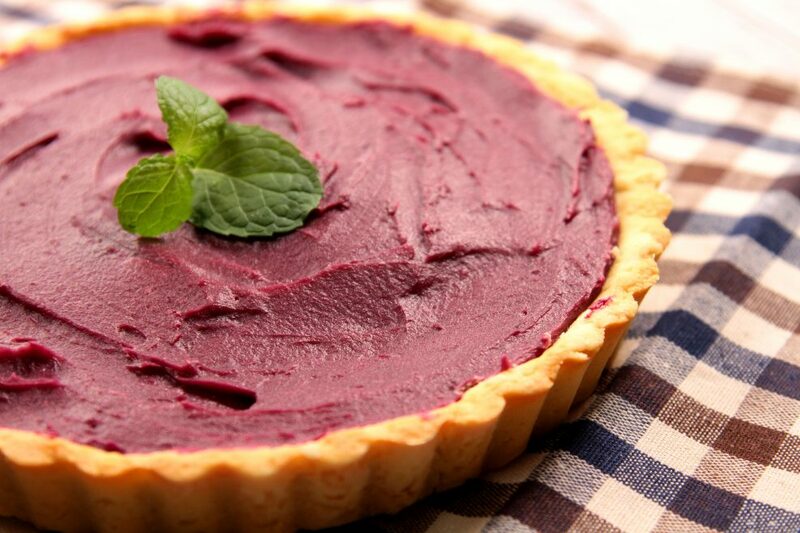 Improve blood sugar regulation with these amazing purple sweet potatoes. Studies have also shown that they have significant antibacterial and antifungal properties! Quite an amazing dish - if you ask us!